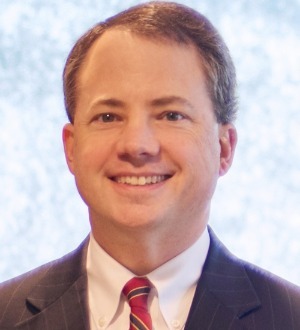 Kirby D. Shealy III is an experienced trial lawyer, having tried more than 50 cases, bench and jury, in both state and federal courts in South Carolina. He has handled more than 25 appeals before the appellate courts of South Carolina, serving as lead counsel in nearly all of them. Kirby has represented clients in a variety of types of cases, including commercial contract, copyright and trademark infringement, construction defect, products liability, title defect and catastrophic injury and death claims against trucking, manufacturing and other commercial enterprises. He has handled multiple cases involving the liability of directors and officers of corporate entities, has advised such entities regarding governance issues and has advised on multiple matters involving breach of fiduciary duty, unfair trade practices and fraud. In addition, Kirby has worked closely with charter schools on governance issues and on advising students, teachers and administrators on school discipline and employment matters.